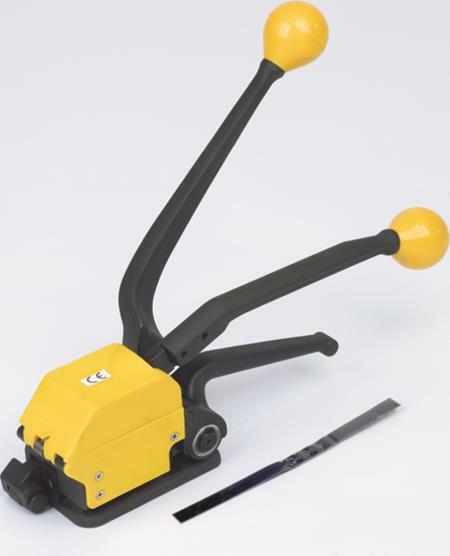 We stock and service sealless tools for a range of applications. 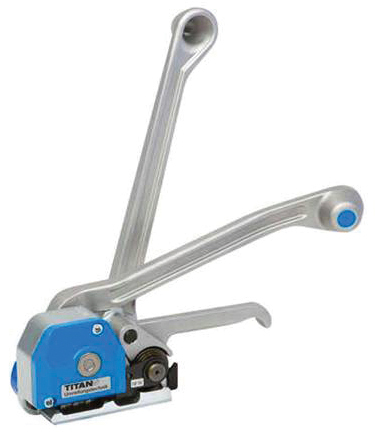 In addition to the SL340, an inexpensive tool for regular duty steel strapping applications, we also stock the HT-SL, a cost competitive tool for both regular duty and high tensile steel. 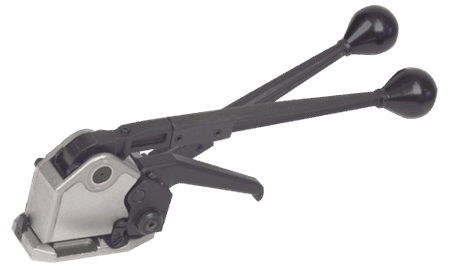 In addition to stock tools, we can supply specialized tools for specific applications. Just check with customer service or your PAC Territory Manager. 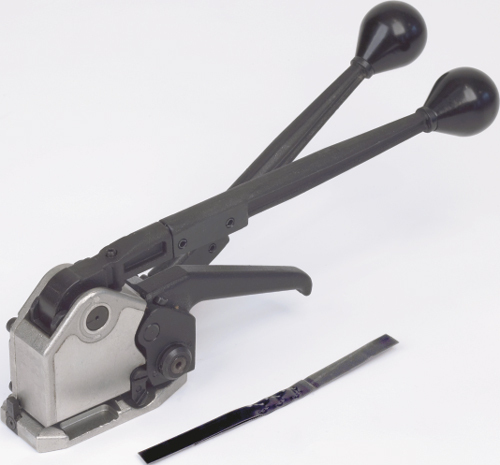 *The HKE tool, manufactured by Titan (Germany), is designed for demanding high volume applications.